Join the Endras BMW team in celebrating the year of the dog between between February 12th – February 28th 2018. We are honoured to share the holiday with all of you! 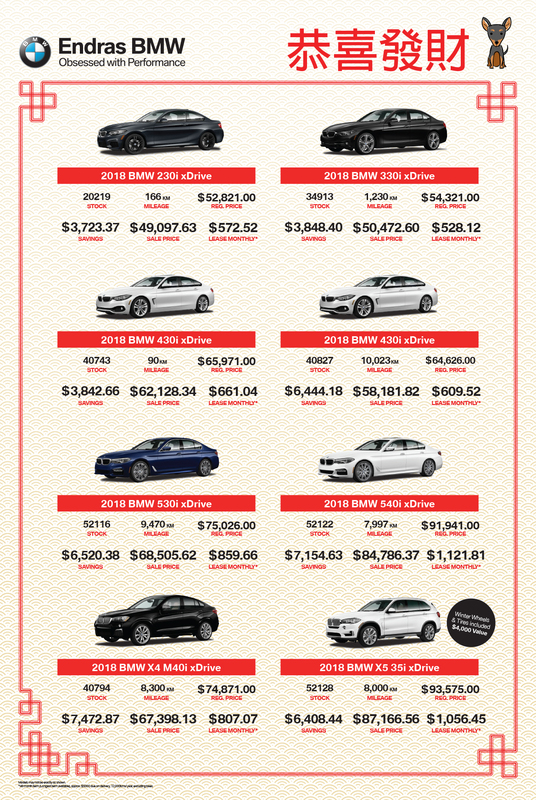 Each and every new BMW purchased between the above dates will have the opportunity to pick one lucky red envelope from our Lunar New Year tree! For our best offers, shop from our specials list below. 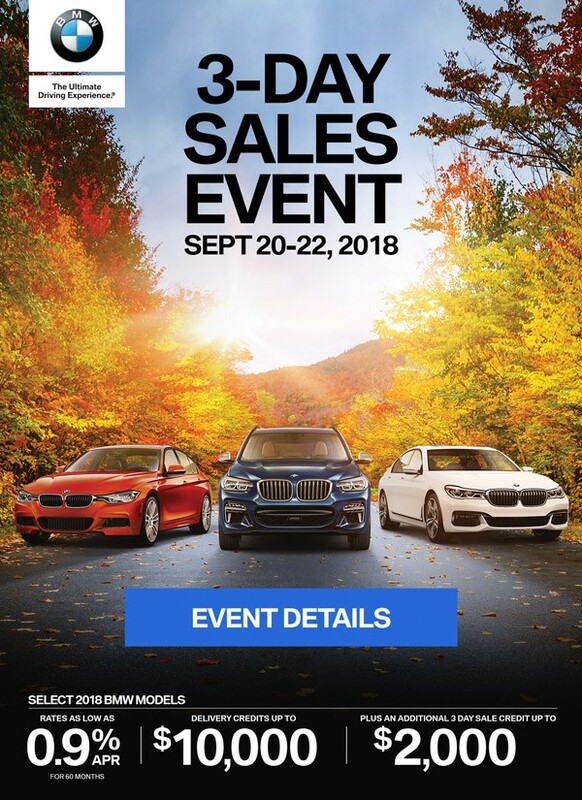 To book your appointment, call 905-619-5522, email bdc@endrasbmw.com or fill out the contact form below. We look forward to celebrating with you starting February 12th, 2018!